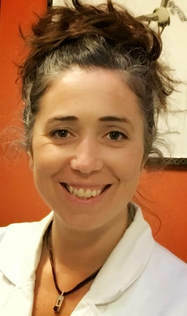 I’m an Acupuncturist in New Paltz and Croton who specializes in Orthopedics & Sports Injuries, Pediatrics, and Women’s Health. Helping you understand how Acupuncture & Chinese Medicine can help you live your life more fully, healthy and pain-free is a goal of mine. 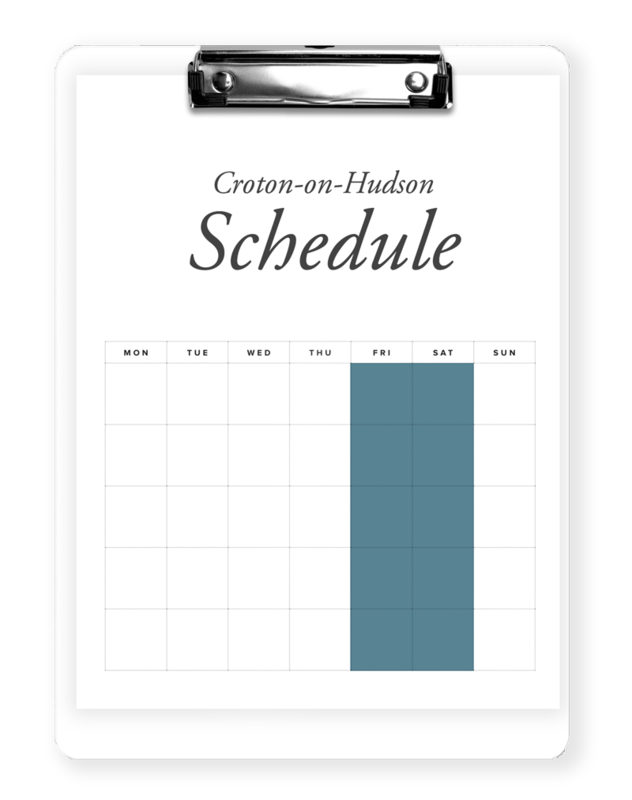 View my schedule below, or you can book your spot right now. 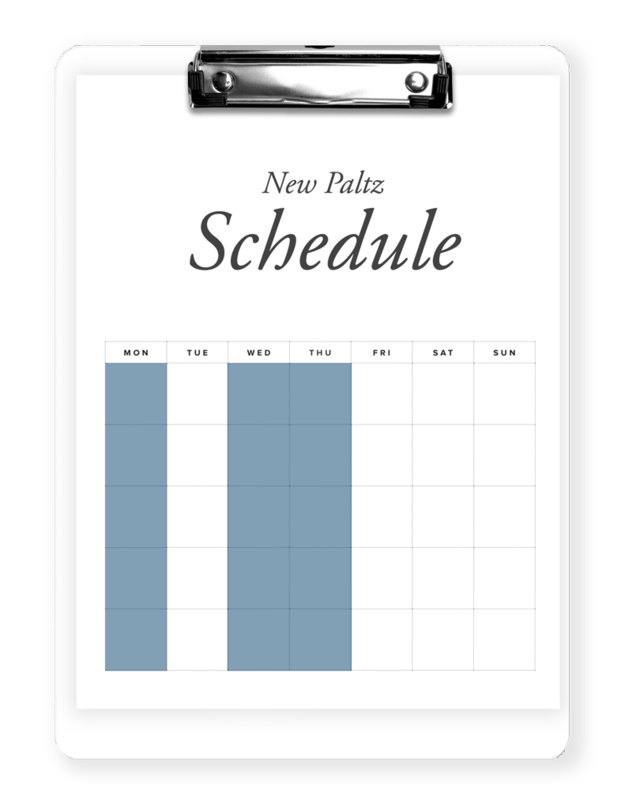 Book your New Paltz appt. I am a licensed acupuncturist in the state of NY with a Master’s Degree in Traditional Chinese Medicine. This training includes over 3,200 hours of classroom and clinical training and national examinations for licensure and certification. A combination of modern orthopedic assessment and acupuncture theory allows for a very precise diagnosis and holistic approach to many conditions. Acupuncture during pregnancy can help with the various challenges that new-mothers can commonly expect during this exciting time. Pediatric Oriental Medicine is deeply rooted in both preventing and treating childhood illness. Herbal medicine is both an art and science that creates personalized formulas for each patient based on their unique presentation of illness/imbalance. Free 15 minute phone consultations to answer your questions about Acupuncture. 845-430-1309.